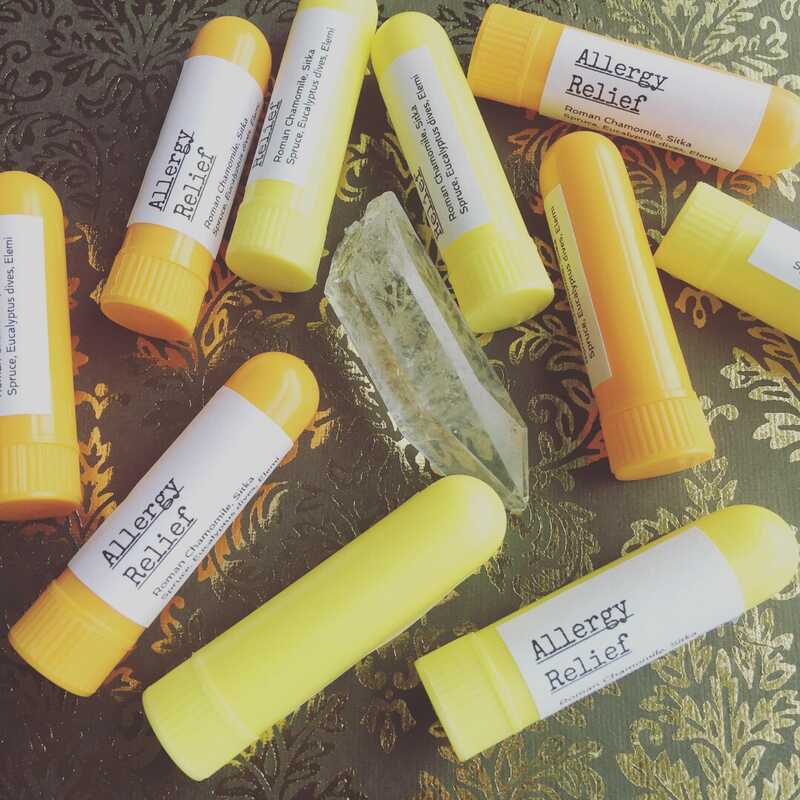 Try this inhaler during allergy season to assist your immune system, as well as calm inflammation. Try this one in conjunction with the Sinus Headache inhaler, as they both work well together. Ingredients: Essential oils: Roman Chamomile, Sitka Spruce, Eucalyptus dives, & Elemi. This inhaler will last up to 3 months if taken care of properly. Store out of direct sunlight, in a cool and dry space. Preferably below 70 degrees. Safe for children above 5 years old. Safe for pregnant and nursing mothers. Always check with your physician if unsure.